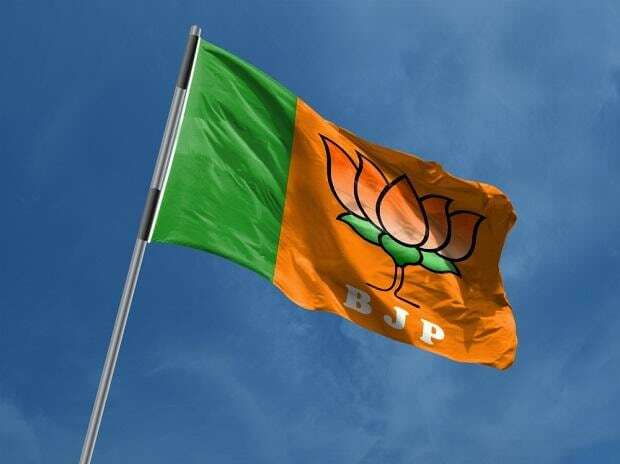 The ruling BJP has declared high value donations totalling more than Rs 437 crore for the last fiscal, which is 12 times of the sum total of donations declared by all other national parties including the Congress, in the last financial year, an electoral think-tank said Wednesday. High value donations or any donation above Rs 20,000 declared by the national parties were Rs 469.89 crore for the year 2017-18. Out of this, BJP received chunk of the funds at Rs 437.04 crore, while Congress got Rs 26.65 crore. "The donations declared by BJP is 12 times more than the aggregate declared by Congress, NCP, CPI, CPM and Trinamool Congress for the same period," ADR said in a statement. Nearly 90 per cent of the total donations to the national parties were made by corporate houses, while 10 per cent were by individuals. Corporate houses and businesses donated Rs 400.23 crore to the BJP and only Rs 19.29 crore to the Congress in 2017-18. Meanwhile, the BSP declared that it did not receive any donations above Rs 20,000 during 2017-18, as it has been declaring for the past 12 years, the Delhi-based think-tank said. Almost half of the declared donations, Rs 208.56 crore, came from Delhi, followed by Rs 71.93 crore from Maharashtra and Rs 44.02 crore from Gujarat. Rs 42.60 crore or 9.07 per cent of the total donations could not be attributed to any state or union territory due to incomplete information, ADR said.